HyperX, the gaming division of Kingston Technology, today announced the official headset sponsorship of the Philadelphia 76ers, the first professional NBA team to partner with HyperX. During the 2017-2018 NBA season, HyperX will bringing the fun of game to 76ers and basketball fans through a range of on and off court activities. HyperX also announced the sponsorship of renowned esports franchise Team Dignitas, which acquired by the 76ers in last September. Through the partnership, HyperX will closely work with the 76ers organization to create co-branded stories and cross team activities, expecting to expand the reach to more game-loving fans. 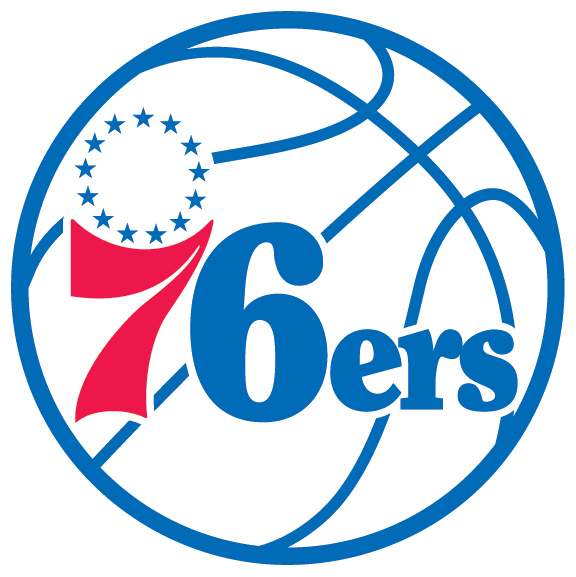 Additionally, the Philadelphia 76ers will compete in the forthcoming NBA 2K League, the NBA’s first esports league. HyperX gear is designed for gaming, allowing for a more immersive NBA 2K experience. Known for their comfort and great sound, HyperX gaming headsets are worn by elite gaming teams and casual gamers worldwide. The 76ers NBA 2K team will enjoy HyperX premium quality headsets while playing games, listening to music, or watching movies. Team Dignitas, the renowned esports team with a 14-year history in the industry, have squads across multiple games including League of Legends, CS:GO, Heroes of the Storm, and PUBG. Acquired in September 2016 by the Philadelphia 76ers, Team Dignitas is now also a part of HyperX Family. Players will utilize HyperX’s full line of gaming products including headsets, keyboards, mice and mousepads while practicing and competing in tournaments around the world.